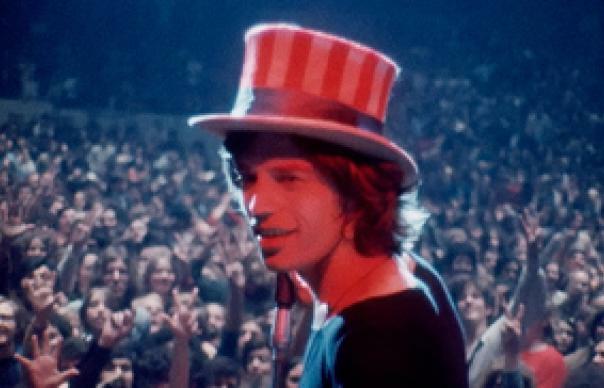 In 1969, the wildly popular rock band The Rolling Stones was finishing up their American tour with a free charity concert at the Altemont Springs Raceway in California, a concert that was touted to be on par with Woodstock. Documentary filmmakers Albert and David Maysles and Charlotte Zwerin were on hand to document the entire affair that quickly got out of hand. Considered one of the most unique rockumentaries ever made, does the film give Satisfaction or does it get no sympathy from the Devil? Eric, Kent & Lobster find out.